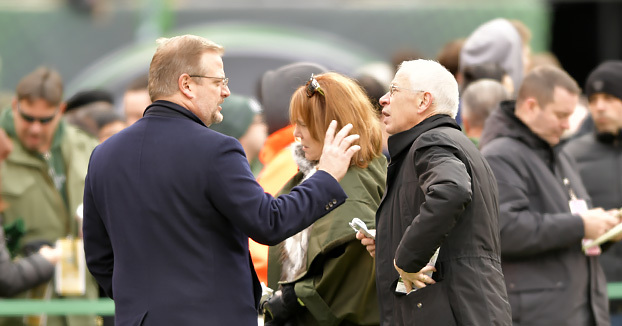 New York Jets Confidential – NFL Football » This one player got paid and . . .